Oklahoma running back Joe Mixon has become one of the 2017 draft's most polarizing players thanks to his violent past. Recently, news leaked that the Patriots have joined the growing list of teams that won't draft Mixon. Team owner Robert Kraft issued a statement on behalf of the team Thursday regarding Mixon: "While I believe in second chances and giving players an opportunity for redemption, I also believe that playing in the NFL is a privilege, not a right. For me, personally, I believe that privilege is lost for me who have a history of abusing women." That officially makes New England the second club to officially remove the Oklahoma back from its board, the other being the AFC East rival Dolphins. 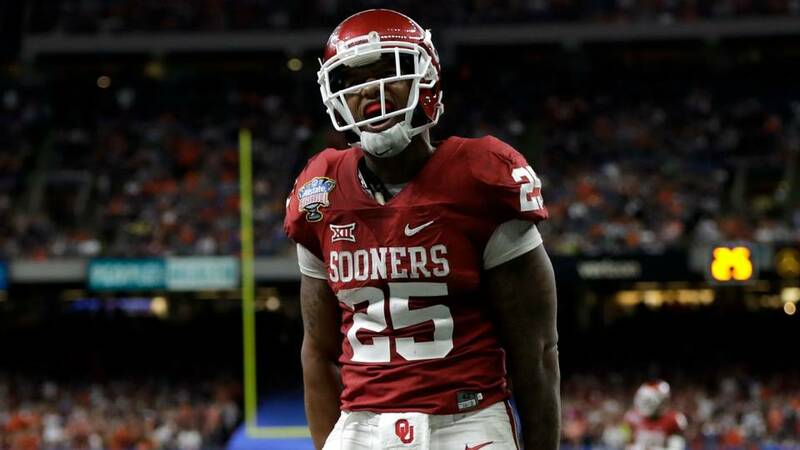 However, that doesn't mean a lot of other teams won't draft Mixon either--many scouts have called the runner the best back in the draft besides LSU star Leonard Fournette, yet he's projected to slide all the way to the bottom of the first round by most of the same analysts.